The Nigeria Portugal Friendship & Business Association and Five Thousand Miles developed a Web Summit package for those who wish to come to the Web Summit 2016 in Lisbon. 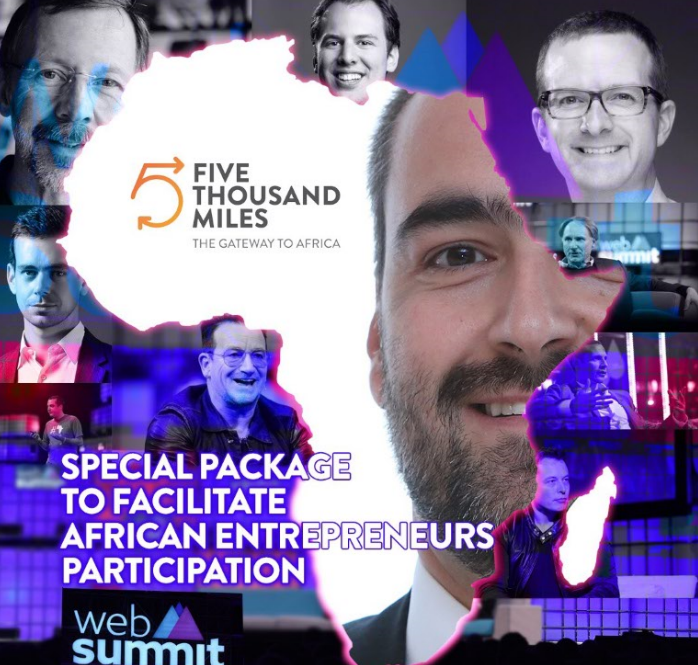 If you are interested in coming to the Web Summit 2016, please check our site and fill in the form at http://nigeriaportugal.pt/form_websummit2.php and find more information in the brochure at http://nigeriaportugal.pt/WEBSUMMIT.pdf. Web Summit is the world’s fastest growing tech conference, having been considered by Forbes as “The best technology conference on the planet”. From 2016 onwards, for at least 3 years, the Web Summit will take place in Lisbon, Portugal. The Web Summit 2016 will take place from 7th to 10th November. 50,000 attendants are expected. In past editions the Web Summit has hosted attendees and speakers such as Elon Musk, founder, CEO and CTO of SpaceX and co-founder, CEO and product architect of Tesla Motors; Ed Catmull, President of Pixar; Mike Schroepfer, CTO of Facebook; Mike Krieger, co-founder of Instagram; Jack Dorsey, founder of Twitter and founder and CEO of Square. In addition to the daily program, once Web Summit closes for the day, the night activities begin. 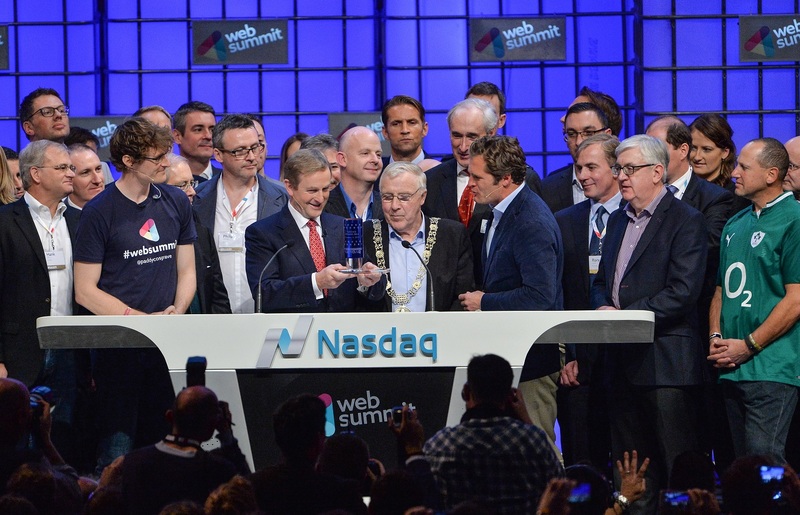 Night Summit has been at the centre of Web Summit for the past 4 years. It is essentially a 3 night festival where the Summit takes over the city centre for 3 nights with parties, dinners, cocktail receptions, live music, comedy and much more. Great things happen in pubs when you have a gathering of the most innovative minds on Earth. For example, Uber raised $37 million in Dublin over a few beers.  Please reach us if you want to find out more about Web Summit 2016.